Yes, even UAE loves themselves some Oktoberfest. 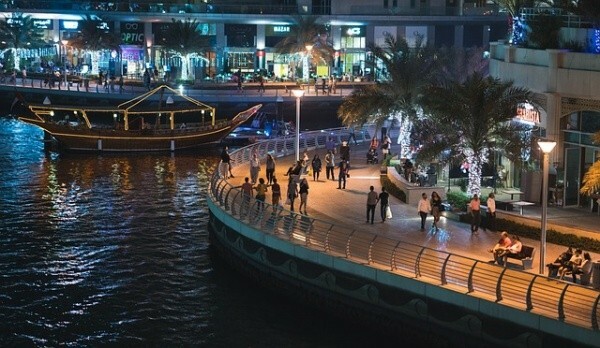 Dubai takes on a new glow when this popular festival is live. You will find your day unfolding within the Dubai Sports City complex, though many hotels in the area are also holding parties. One of the biggest draws is the contributions made by the Dubai Media City Amphitheater. You will not believe you are in the Middle East with the magic they craft. Also paired with Oktoberfest is a Halloween event, ladies’ nights on Tuesday, and a Bavarian brunch.